I didn't really have a budget to stick to as I was keen to buy the right products. 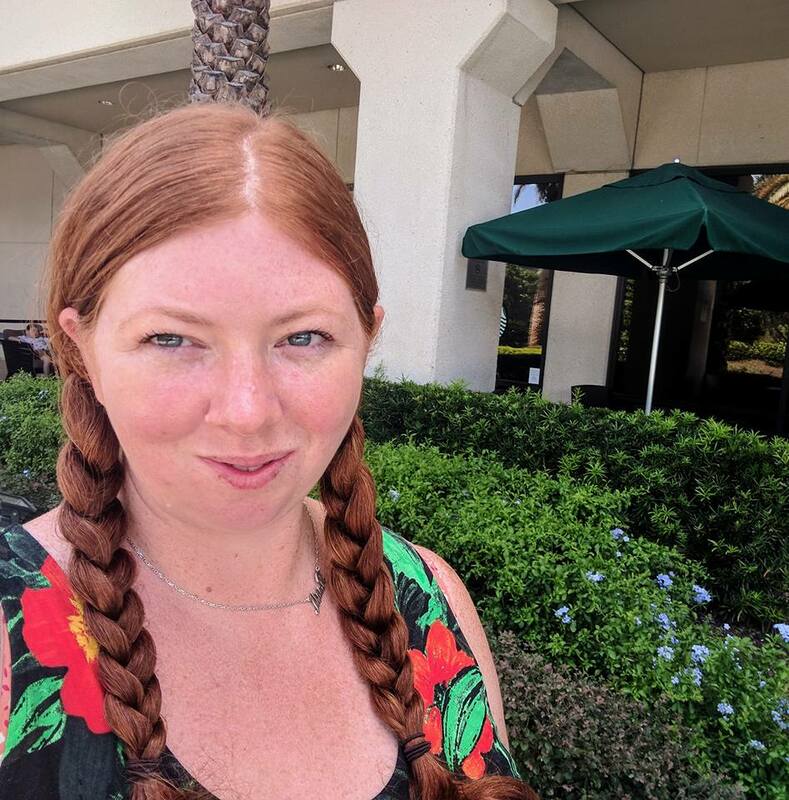 I asked my beauty blogger friends and bought products that multiple people recommended. I am pleased to say that they all worked too. I will 100% repurchase all of the products again. At the start of the year I decided to invest in proper skincare. Prior to this I was a Liz Earle Cleanse & Polish devote but then a beauty-guru friend suggested I try Elemis Pro-Collagen Cleanising Balm and a Cleansing Oil so that's what I did. I have honestly never looked back. I usually use my Burts Bees Cleansing Oil with a hot cloth in the morning followed by Elemis Marine Cream and then my Pro Collagen Cleansing Balm in the evening followed by Elemis Eye Serum and Estee Lauder Advanced Night Repair. I have fairly dry skin and after using these products my skin feels like it's had a mini facial. Think of what your skin feels like after using Cleanse & Polish and multiply it by 10! So of course, all of these products came along on holiday with me. In the past I would have just used cleansing wipes but I can't ever imagine going back to those now! Prior to this holiday, I used No7 foundation which is colour matched to your skin. I loved it. 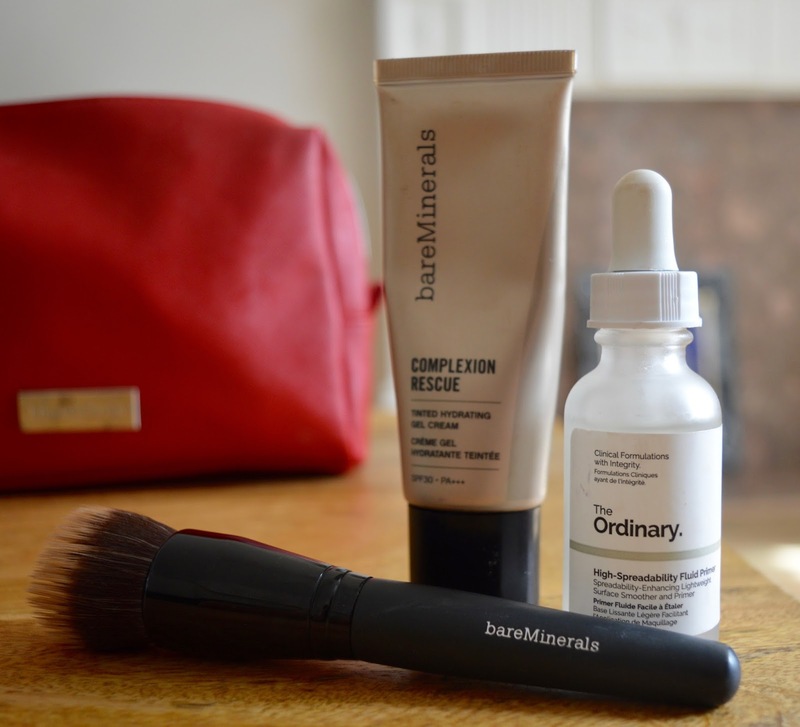 SO many people recommended bareMinerals Complexion Rescue to me though so I had to give it a go. Complexion Rescue is a tinted moisturiser rather than a full foundation but it actually provides a fair bit of coverage. I love it as it hydrates skin as well as providing even coverage and it has an SPF 30. I popped to the bareMinerals counter in John Lewis Newcastle and the ladies there are so friendly. They colour matched the product to my skin (I'm Buttercream) and provided pointers on how to apply. I bought the brush too and it is so much better than my No7 brush. I now always apply with a brush and it looks so much better! This product really does stay all day and I can't wait to try more bareMinerals products based on my fantastic experience with the brand. In the past I've kind of used any old high street primer on and off but lots of people recommended The Ordinary's version. It honestly makes your skin feel like silk and is a bargain at just £5 (I bought mine from Fenwick beauty hall). Most people recommended MAC eyeshadow to me so I headed to the MAC counter in Fenwick (the one that opens out into Eldon Square). The girl here really looked down her nose at us and was actually quite rude so we left with empty hands. I wasn't going to give up though so tried the main MAC counter in Fenwick Beauty Hall and the staff here were much nicer. 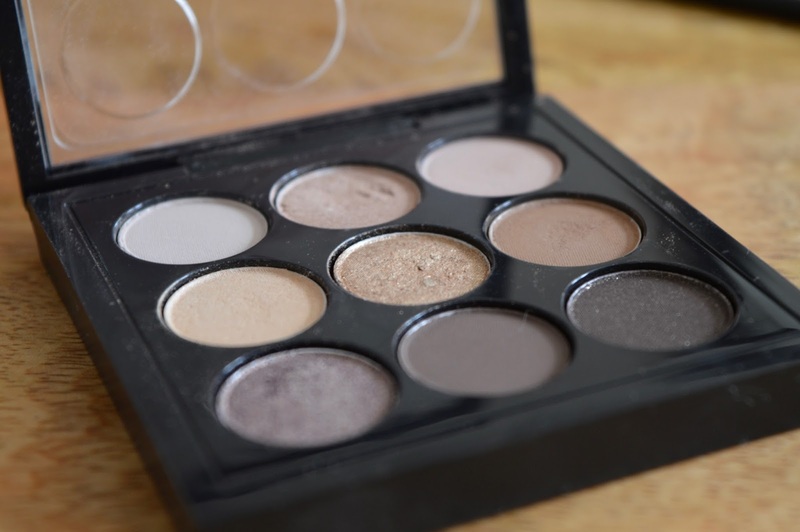 I selected a palette featuring the kind of shades I would normally wear (Amber x 9) and was actually impressed with the price - it wasn't bad for 9 shadows from MAC. I bought a new eyeshadow brush from Superdrug but it ended up being far too hard so I have stuck with my trust KIKO brush. I will probably invest in a decent eyeshadow brush soon if anyone has any recommendations? I have been impressed with my MAC eyeshadow. It doesn't last all day but it definitely lasts a good 8 hours which is good enough for me. A few people recommended No7 Extreme Length Waterproof Mascara as the best one to use on holiday. I have to say I applied one coat and wasn't too impressed. I applied a second coat though and it was 1000% better. I now much prefer this mascara to my trusty Maybeline but it does need two coats. 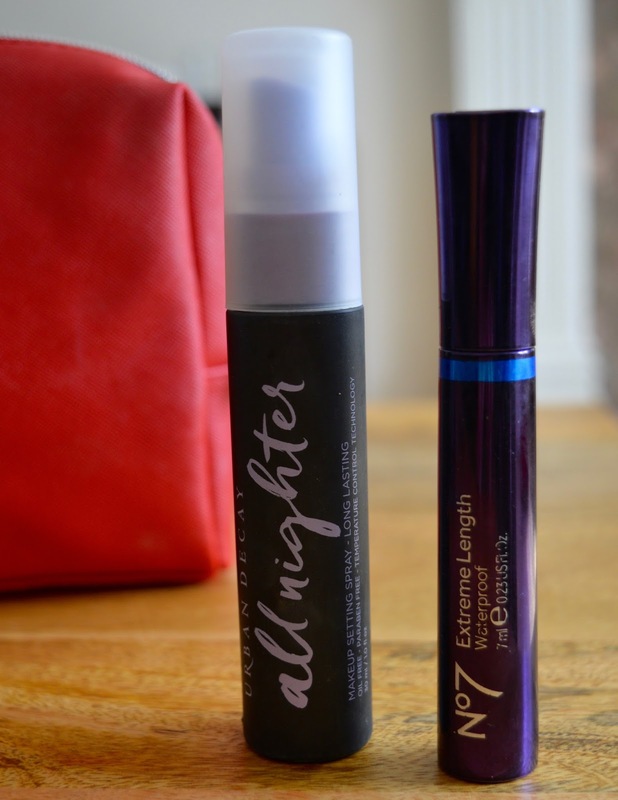 Another product a few people mentioned I should get is Urban Decay All Nighter. You only need a tiny spritz and this setting spray will keep your make up in place. It actually cools your face too so perfect for holidays. I found applying the spray before my mascara worked best as sometimes it would cause my mascara to smudge if applied afterwards. 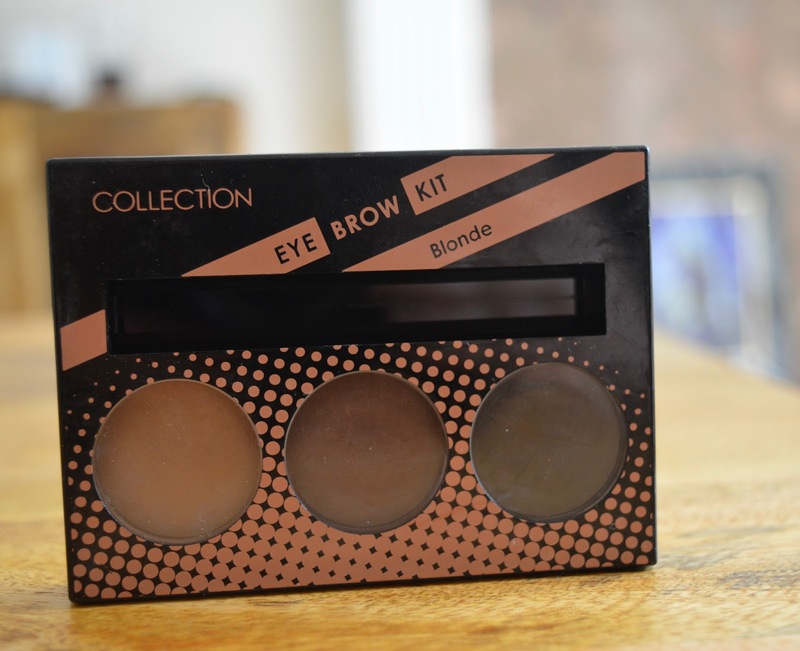 I didn't want to spend a fortune on brow products as quite frankly I don't have the time to spend faffing on. Previous to this product I would use a little bit of eyeshadow and that's it. I picked this up from Superdrug for around £3 and it actually does the trick. I like that you get three shades, a brush and gel in there plus a handy little mirror. The gel stayed in place all day. My friend Katie Jane highly recommended Bobbi Brown lip products for their staying power. My plan was to visit their counter at the departure lounge and pick up a couple. However there was no one around to ask for advice so again, I left empty handed. I did not want to splash out £20+ on a product without trying it first. I stuck with my trusty Burts Bees lip balm all week instead. I will definitely pick up a Bobbi Brown lip product in the next few weeks though. So there you have it - all of the products mentioned worked a treat for me. It takes me around 2 minutes to cleanse and moisturise and 5 minutes to apply a full face using these products which isn't bad going at all. Let me know if you have any holiday skin care or make up products that you swear by. I'm pleased you liked my mascara recommendation. I went swimming in it the other day and it didn't smudge! I don't need 2 coats of it but I do get more volume with two. I tend to do one coat for the day and two at night. I think I'll try that bare mineral product now! Yeah I'm going to pop back to Bare Minerals end of Sept and check out their proper foundations for autumn/winter :D The primer is such a bargain! I love Elemis - I have the balm too and it's gorgeous. And I'm a big MAC fan as well but have also had those very different experiences which is a shame so I tend to do it online or at the airport these days! 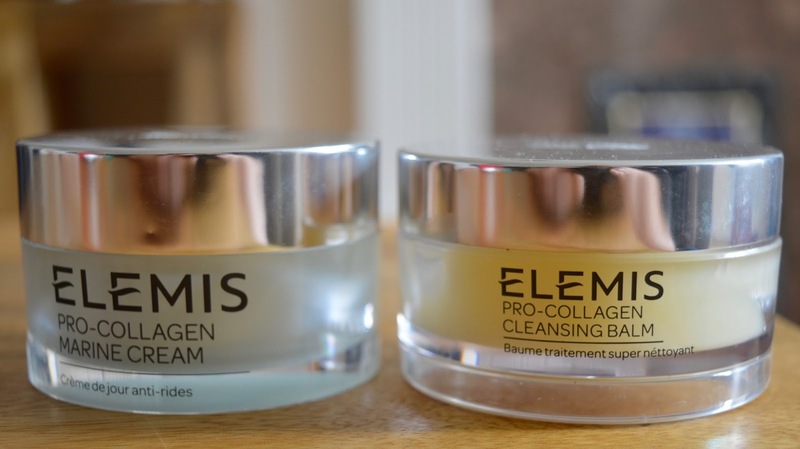 I've nearly ran out of my Elemis balm - definitely one to repurchase! Fab customer service always means I'll go back somewhere, poor service - not so much.